Erex slab thickness 2 mm coated with carbon. 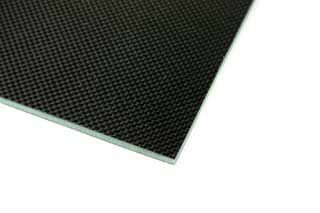 Erex coated sheets for the construction of bases portaservi, battery holder and reinforcements. These plates thanks to the sandwich system allow a significant weight saving while maintaining the necessary robustness.